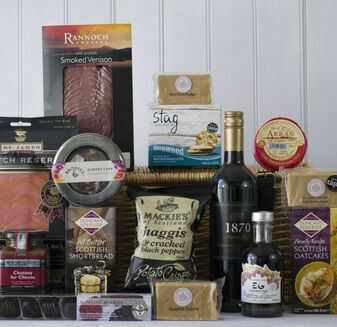 Indulge that special someone with our range of birthday hampers. 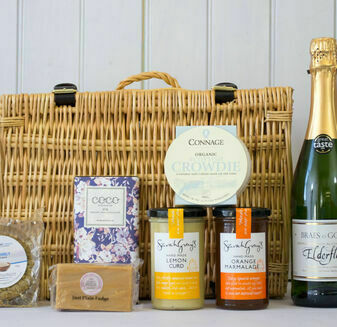 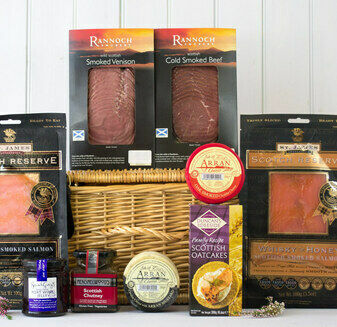 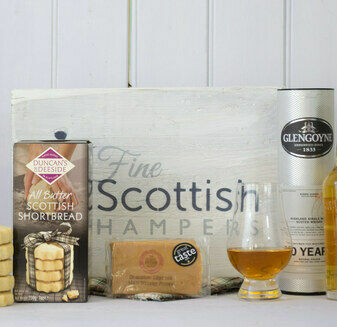 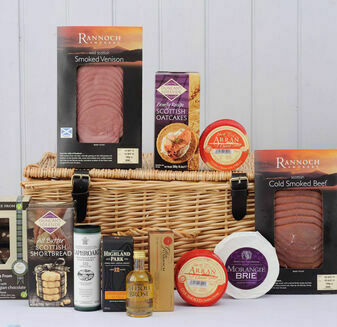 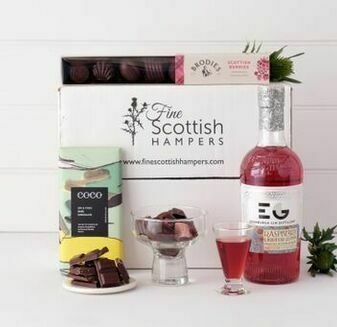 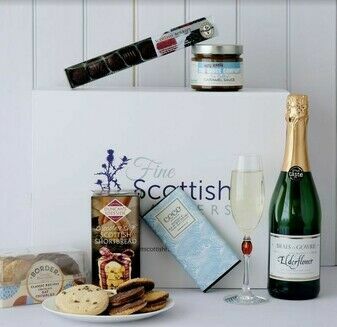 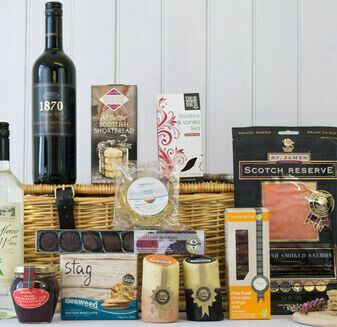 Filled to the brim with luxury Scottish products from bubbly chocolates to a simple Wee Cheese and Cider, our hampers are all hand selected. 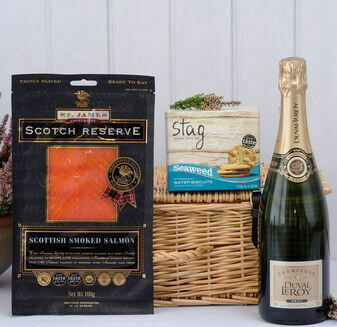 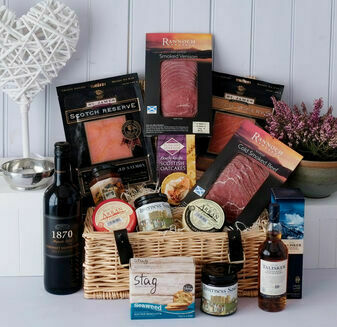 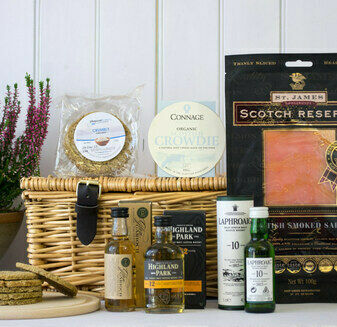 Our selection of Scottish birthday hampers are the perfect way to treat a loved one to their favourite tipple or help them discover something new.